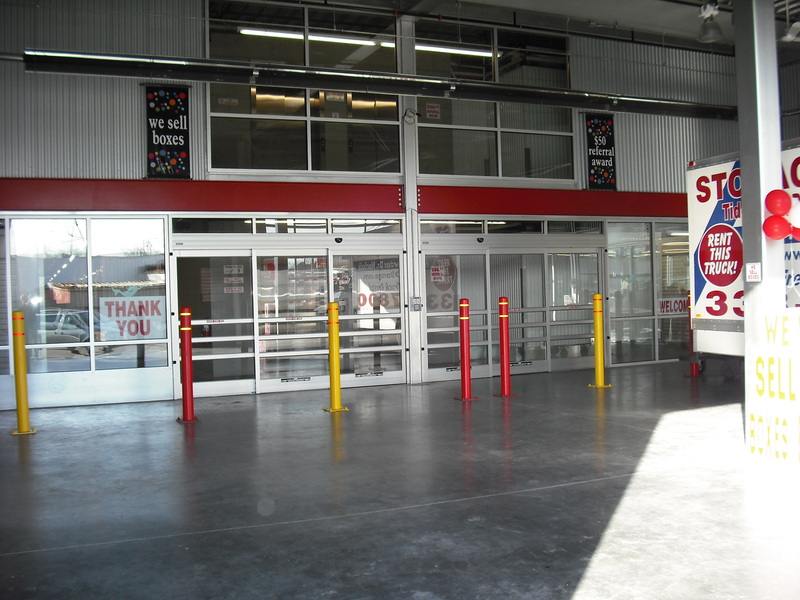 Convenient Location, Great Pricing, Free Move-In Truck, Free Disc Lock - We've Got it All. One word amazing! They were super friendly all the time and storage areas were clean very Thanks for everything! I have rented storages across the U.S and this by far was the best experience moving I have had moving in and out. The staff was extremely courteous and helpful during one of the most stressful moments of my life. Thank you for the great service. 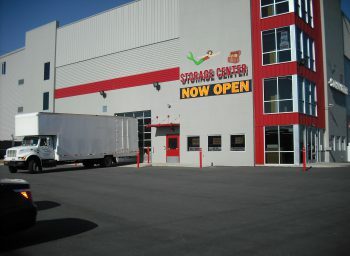 If your need a storage facility, this is the place you want use. 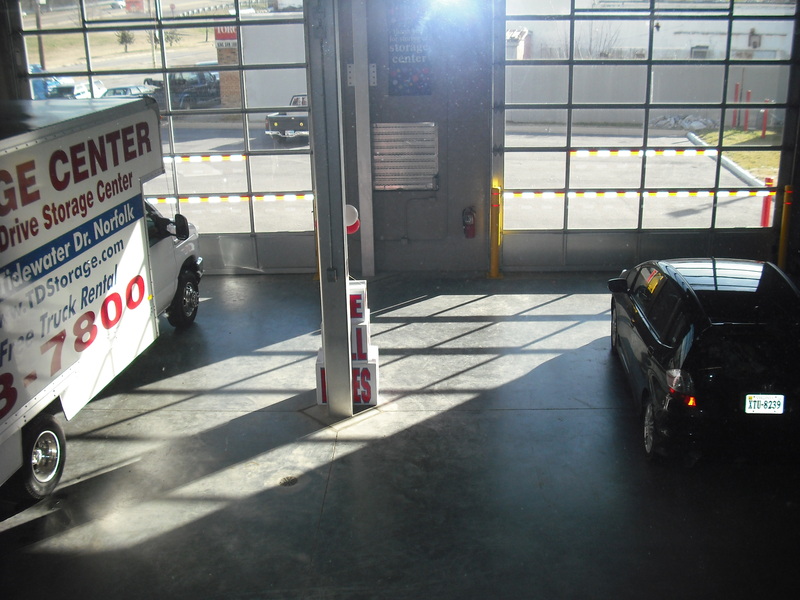 Very friendly staff, extremely clean facility and reasonably priced. I would highly recommend! Great customer service! Staff always very helpful and nice! Facility is clean and up kept! Highly recommend! 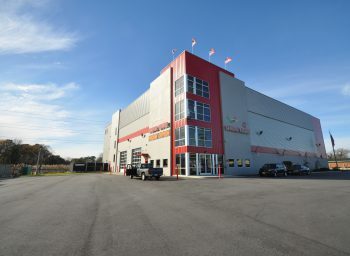 The staff at Tidewater Drive Storage is amazing! They are extremely friendly and professional. I recently had a financial issue arose and they were more than accommodating and worked with me. I have stored with them for a long time and would suggest them to everyone. Absolutely the best place to have a storage unit. 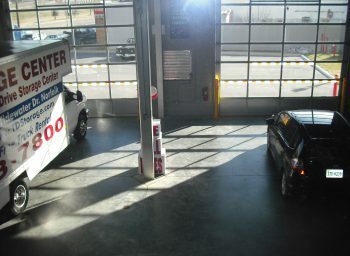 The staff is always friendly and do all they can to accommodate needs. Have a indoor loading bay is wonderful. We moved in on a rainy day and we were able to keep everything dry. 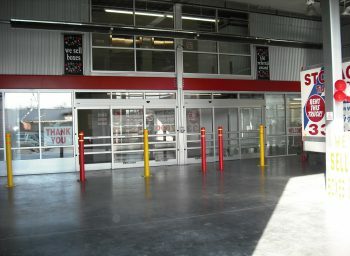 This facility is very clean, safe , and the best storage center I have ever used! 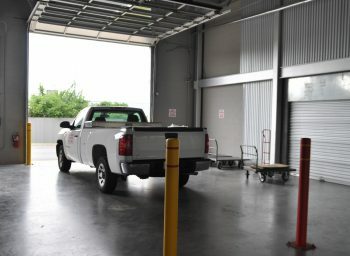 Tidewater Drive Storage Center in Norfolk, Virginia provides an indoor loading area to help keep your possessions safe and dry during inclement weather. 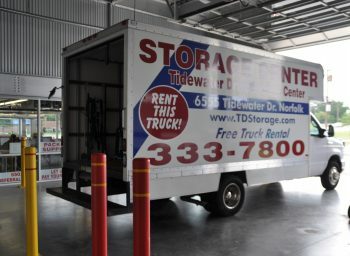 Tidewater Drive Storage maintains clean facilities at all times. We know your possessions are the puzzle pieces of your life & treat them with respect. We utilize security cameras. safety buttons, lighted passageways, reinforced door latches, steel roll-up doors on units, motion detectors & security coded doorways. We only hire the best, so you know you’ll be greeted at the door with a smile and an ice cold bottle of water. Just press the call buttons at any time for help. 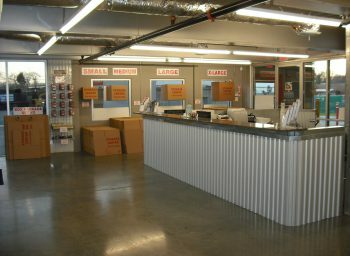 *This form collects your name, email, and phone so Tidewater Drive Storage Center may correspond with you. By filling out and submitting this form, you consent to allow Tidewater Drive Storage Center to collect this information. I’d recommend this place to absolutely everyone. It’s clean and very well-secured and I couldn’t be happier with my choice of storage center. 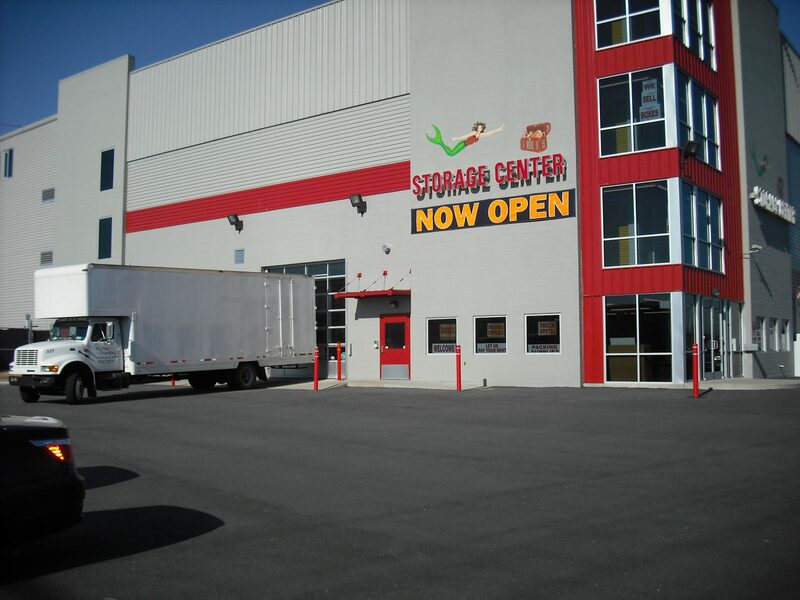 All our Norfolk storage units are clean, air-conditioned, and with computer controlled security building entry doors with keypads and 24/7 security cameras. 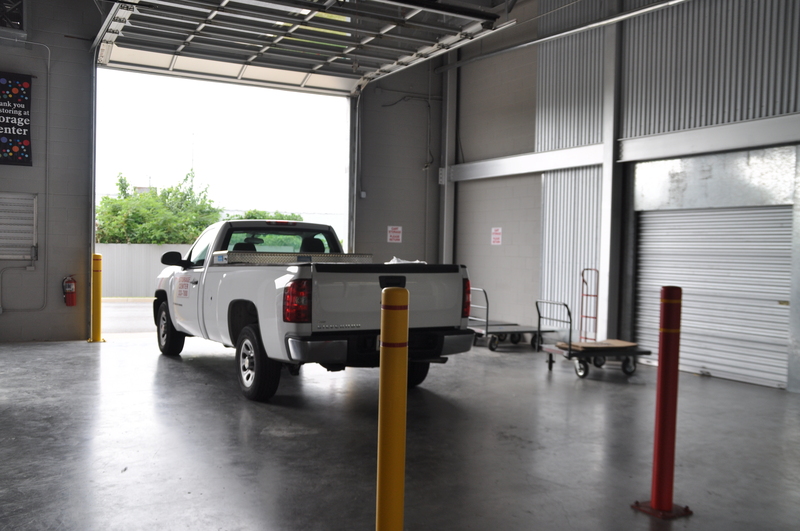 We have a drive-in loading area, 4 floors of modern indoor storage, cooling and heating, extra wide hallways, two large elevators, and free carts and dollies make moving into and out of storage easy for you! – Be informed and Read Customer Reviews. Reviews help you make your decisions. 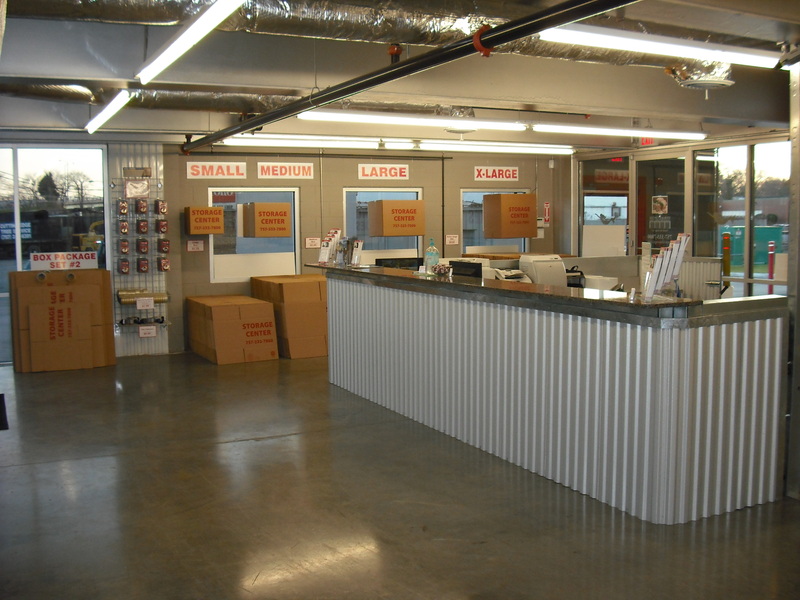 – Tidewater Drive Storage Center is a trusted name in Norfolk, Virginia Self Storage and Mini Storage. – Rent your storage unit now! 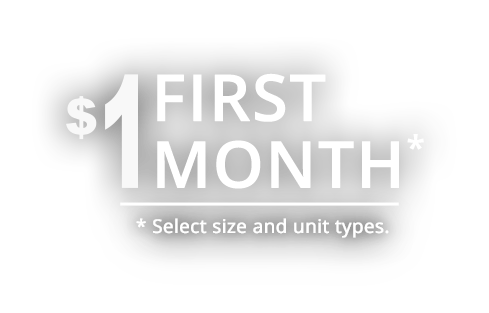 Call 757-333-7800 or fill out the Request a Quote form. 1. Maximize your storage space by using shelving. Use the height of your storage to your advantage. 2. Leave space for a center aisle. This will allow you to have easy access to all of your items. 3. Place the items you’ll need to access most often towards the front of your storage. 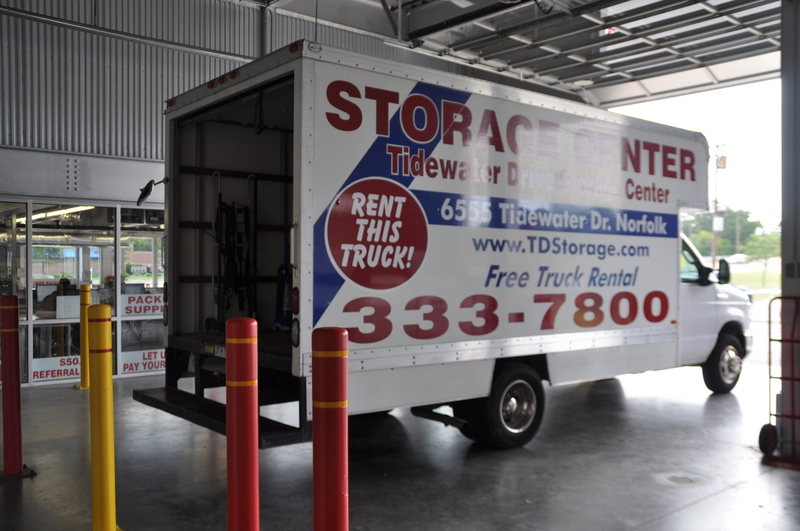 Tidewater Drive Storage Center has various sized storage units for large moves or deployments, car storage, medium sized and small sized units for your storage, too. Call us at 757-333-7800 or stop by our Norfolk storage facility and get immediate help to determine how much storage space you need. You can also use our visual storage unit size chart. Don't Let Stress Get You Down. Be Aware! Wishing you all a wonderful Easter holiday!! Just a reminder that our Leasing Office and Call Center will be closed on Easter Sunday, April 21st. All gates and buildings will be operational as usual. Norfolk shelters have a special event coming up the first weekend of May. Help Shower the Meow-ers with food, supplies, etc to help the kitties! In order to prepare for these new babies, the organizations are throwing a shower! Specifically, the first ever MEOW-er Shower! Storage Buildings – What Size Will I Need? Do I Need a Climate Controlled Storage Unit?